Behold the oldest car I have reviewed so far. A 1994 Jaguar XJS convertible. Imagine my surprise when my friend gave me the keys to his old Jaguar, and he said, “Bring it back in one piece!”. The Jaguar XJS, formerly XJ-S, came to fruition in 1975. Touted as a luxury grand tourer, the XJ-S replaced the iconic sports car E-Type. Launched in 1975, the XJ-S did not fare well due to its convenient timing (sarcasm) in the wake of the gas crisis. 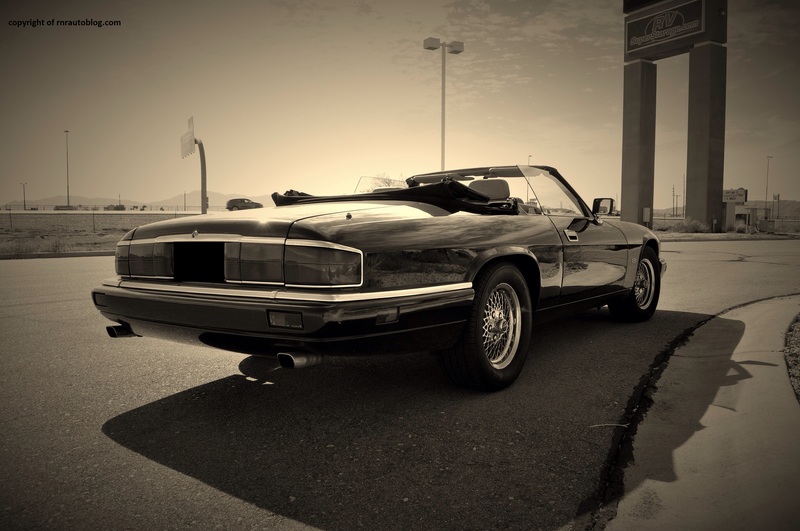 Despite its competence, the XJ-S was criticized for not living up to the standards set by the E-Type. 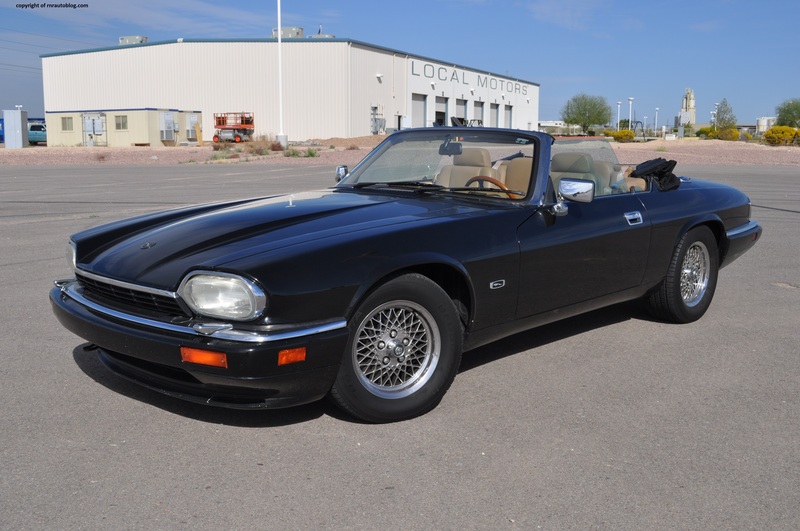 Then in 1991, the Jaguar redesigned and renamed it XJS.